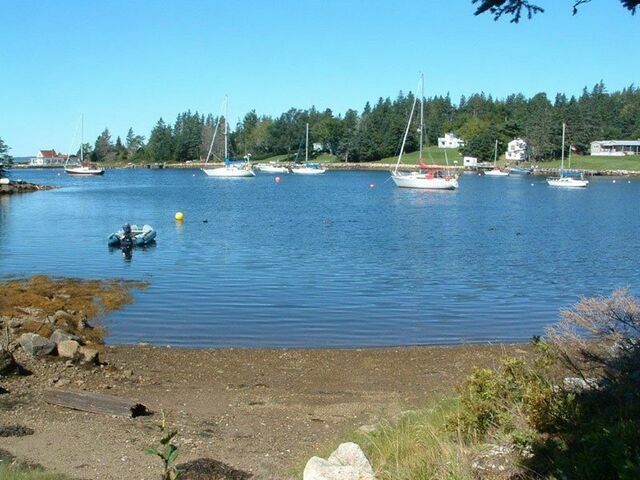 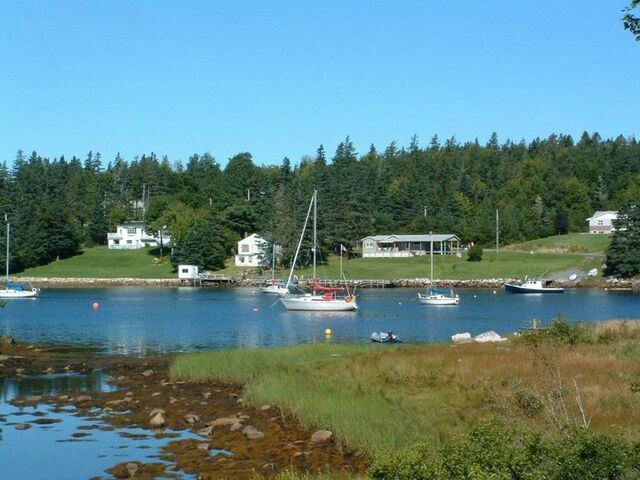 11310 Peggy's Cove Road, Seabright (MLS® 201907280 ) With deep sheltered anchorage on Hubley Cove, this oceanfront parcel is in a great spot for the serious boater. 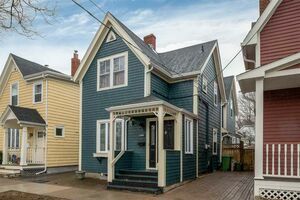 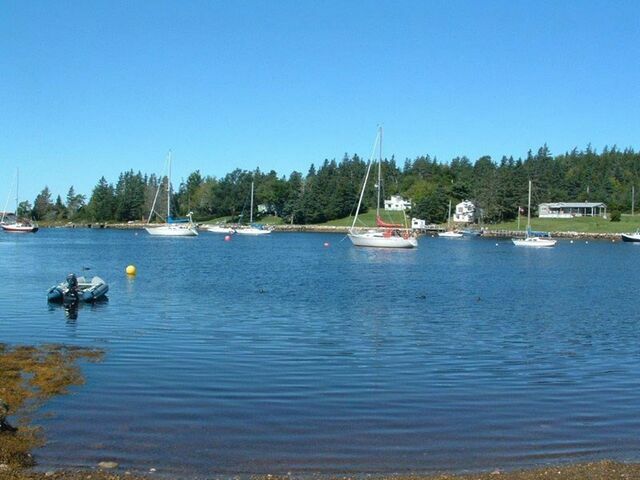 Located on the east side of St. Margaret’s Bay in Seabright — almost exactly halfway between scenic Peggy’s Cove and the growing retail hub of Tantallon — this property is just as suitable for commuters as it is for weekenders. 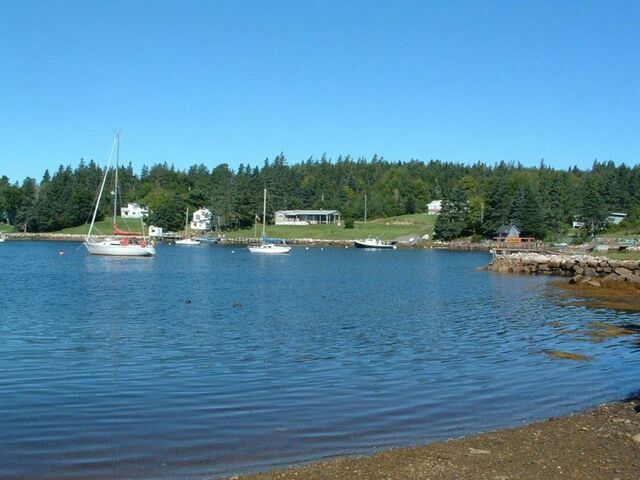 Offering both south and west facing exposure, the passive solar benefits and great views make it an ideal building site. 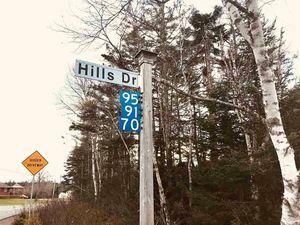 Handy to hundreds of square kilometres of wilderness trails, lakes and rivers, the property is also within easy reach of local beaches.